New to the area? Looking for a change? We understand the anxiety that accompanies seeing a new hairstylist, so we’ve made it easy for you to find your perfect match. 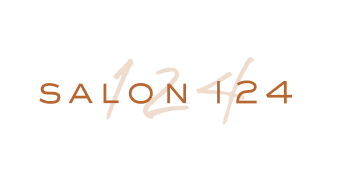 Below you will see each of our Salon 124 and Genesis by 124 location names. First, choose your preferred location based on convenience and/or price points. 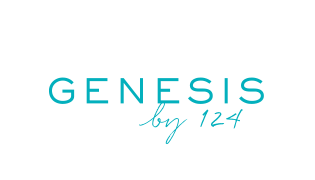 Genesis price points will be slightly less than Salon 124. Then, you will be guided through a short quiz to help us identify the ideal stylists for your preferences, personal style and expectations. You’ll immediately be given three stylists options. Feel free to explore their bios and social media pages to see their work before even stepping foot into any salon.